Louis Nowra was born in Melbourne. He is the author of such plays as Inner Voices, Visions, Inside the Island, Cosi, Radiance and The Boyce Trilogy. He has written five non-fiction works, The Cheated, Warne's World, Walkabout, Chihuahuas,Women and Me, and Bad Dreaming, the novels The Misery of Beauty, Palu, Red Nights, Abaza and Ice, the young adult novels Into That Forest and Prince of Afghanistan, the memoirs The Twelfth of Never and Shooting the Moon, as well as radio plays, telemovies and film scripts. 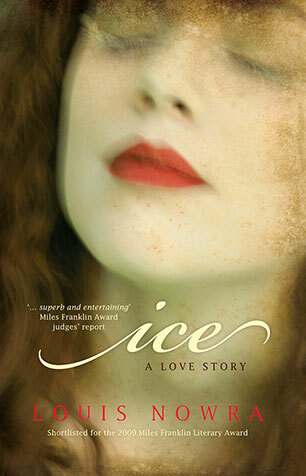 Ice was shortlisted for the Miles Franklin Literary Award 2009, and won an Honourable Mention in the Manning Clark House National Cultural Awards 2009. Louis Nowra lives in Kings Cross with his wife, Mandy Sayer, a writer, and Coco, their chihuahua who has appeared in magazines, newspapers and on television. 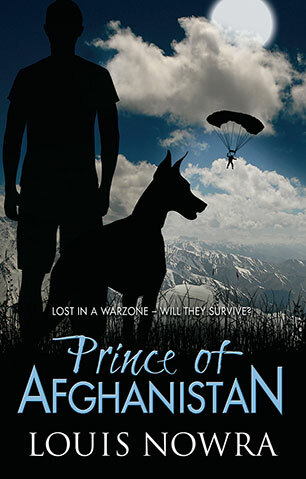 After a rescue mission goes wrong, a young soldier and his dog find themselves alone in hostile territory. Will they survive the perilous journey back to base? 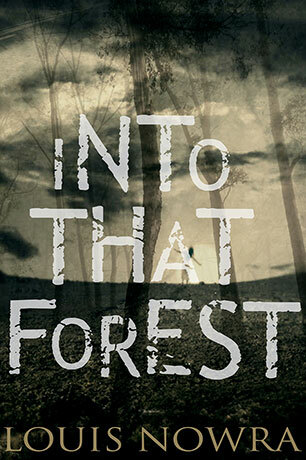 From one of Australia's foremost literary talents, this is an unforgettable and heartbreaking story about two young girls living in the wild with Tasmanian Tigers. From the Antarctic to Victorian London, the Yorkshire moors to colonial tropical Cairns, to Imperial Japan and to the gritty streets of modern-day Kings Cross, Ice is a novel of hauntings, love, longing, memory and loss, told with audacity and breathtaking imaginative power from one of Australia's most acclaimed writers.